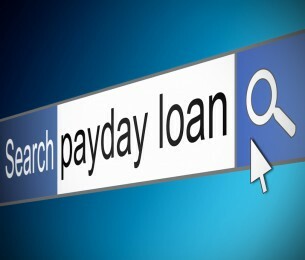 Payday Lenders have been in the news a lot of late and now BBC’s Newsnight has learned that taking out a Payday loan could endanger peoples chances of getting a mortgage regardless of whether they had difficulties repaying the cash. According to the evidence gathered by the programme many mortgage applications have been instantly declined and credit scores adversely affected after people took out payday loans. Under future changes to advertising regulations for payday lenders borrowers will be warned to seek debt advice before applying for a loan. This advice should then highlight the risks to a borrower’s credit status of taking a payday loan.